Gluten has caused quite a stir in the food world recently, with many opting to exclude gluten from their diets and follow a gluten-free lifestyle. Some claim eliminating gluten aids weight loss, others say it helps with digestive issues and some just follow it because it, well, just because. 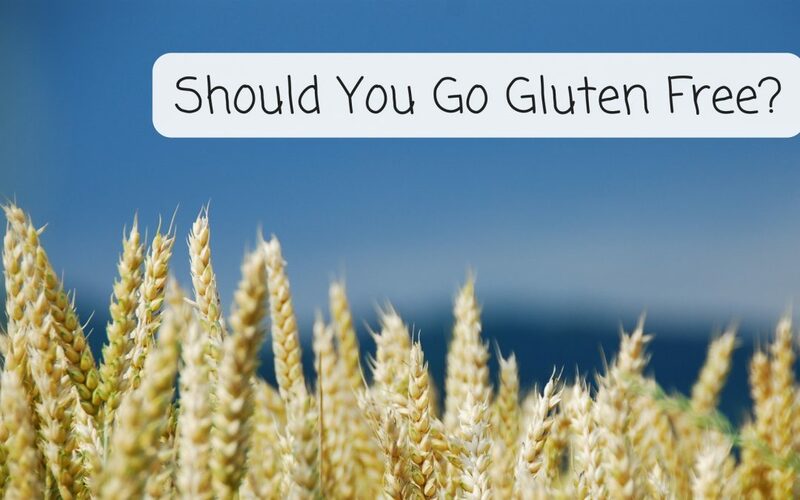 But what exactly is gluten and should you jump on the gluten-free bandwagon too? 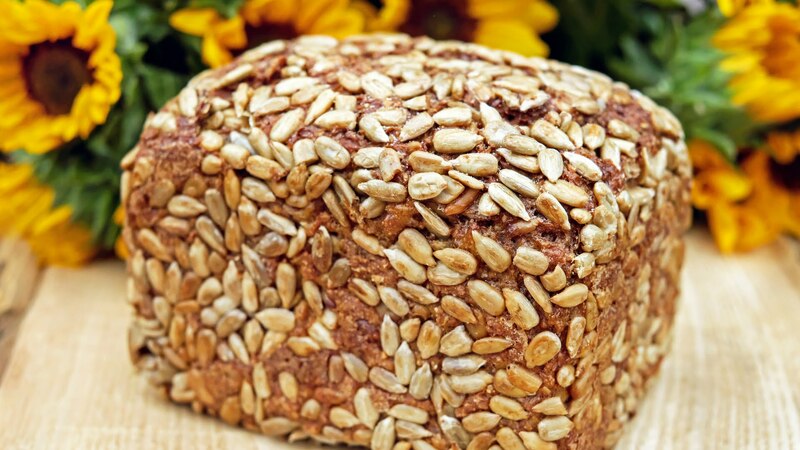 Gluten is simply the name given to the protein found in grains like wheat, rye, barley and oats. Those with medical conditions like coeliacs disease or wheat intolerances are unable to digest this protein properly. This can lead to gastrointestinal problems, fatigue & mineral deficiencies, to name a few, and thus need to work with a dietitian to exclude gluten from their diets. However people without these medical conditions are now excluding gluten too. Unfortunately recent research conducted by Harvard University found that excluding gluten unnecessarily from diets can pose potential health risks & doesn’t necessarily aid in weight loss. Some gluten-free food alternatives fall short nutritionally; they are lower in key vitamins and minerals such as folate, iron, zinc and magnesium, and often higher in calories and saturated fat too. Gluten-free options usually have a higher glycaemic index and are lower in protein and whole grains, making them less filling. In fact, the research found that eliminating gluten unnecessary can lead to reduced consumption of cereal fibre or whole grains, which have been shown to reduce the risk of Type 2 Diabetes and assist with weight management alongside many other common chronic diseases. With less than half of Australians not meeting their recommended daily fibre intake and increases in chronic disease prevalence, it is more important than ever that people are meeting their daily fibre intake. So unless you have a diagnosed medical condition such as coeliac disease, excluding gluten from your diet is not beneficial for your health. If you feel that gluten does affect you, it is recommended you see your GP and get tested. If you’re wanting to look at reducing your weight, improving your digestion and reducing your risk of chronic disease, instead of unnecessarily adopting a gluten-free lifestyle, look at increasing your fibre or whole grain intake instead. I recently spoke with Dr Gina Levy, Senior Nutrition Manager at Kellogg’s, in more detail about the importance of fibre, practical tips on how to easily increase your fibre intake and the considerations we need to make when removing whole food groups from our diet. So stay tuned for part 2 all about fibre!